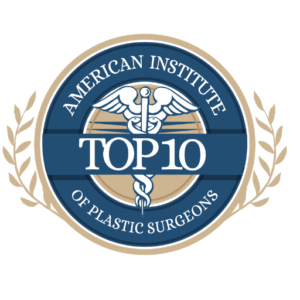 Dr. Shahram Salemy is flattered to be chosen as one of Washington’s 10 Best Plastic Surgeons by the American Institute of Plastic Surgeons (AIOPS). To be selected for this list, a plastic surgeon must be formally nominated by AIOPS, patients and/or a fellow physician. They must also have attained the highest achievement in the field of plastic surgery and received an impeccable patient satisfaction rating. AIOPS is an impartial third party rating organization recognizing the excellence of plastic surgeons in their field and helping patients find the most qualified doctors.